Wizard's Hangout: Little Dreamer Workshop! I have a brand new layout workshop ready to go!!! 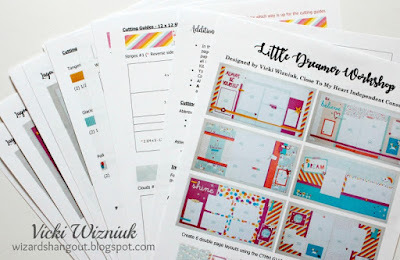 This one uses the brand new CTMH Little Dreamer Workshop Your Way Kit. 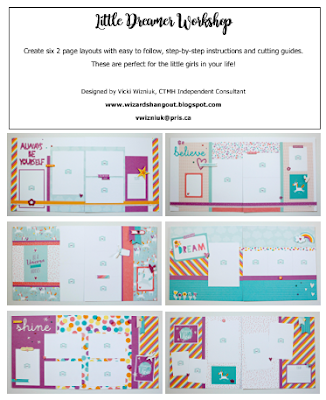 At this Workshop, you will get to create 6 double page layouts. Additional tools to bring to class: paper trimmer, fine-tip scissors, adhesive, and 3-D foam tape.